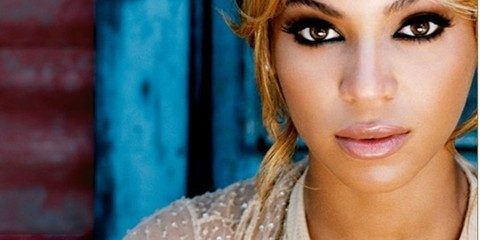 What will Beyoncé and Jay Z name their twins? When most people schedule a holiday in Louisiana, they first think of visiting New Orleans. While the largest city in the state offers culinary delights and music, such as Jazz, Blues, and Zydeco pouring out of every building, there is much more to the state of Louisiana than the Big Easy. Across the length and breadth of the state there are hidden gems just waiting to be explored. From the historic plantations of the Cane River Region in the northwest to the humble Cajun history of Lake Charles, Lafayette, and Opelousas, there is plenty to enjoy when you travel Louisiana. No visit to the state of Louisiana is complete without a stay in the city of New Orleans. The largest city in the state and home to its most diverse population, by demographics and culture, New Orleans is a must-see on any holiday. However, you would be doing yourself a disservice to visit Louisiana and only see the city of New Orleans. Rich in history and celebrating its 300th anniversary through late 2017 and early 2018, New Orleans is just the tip of the iceberg in this beautiful state. 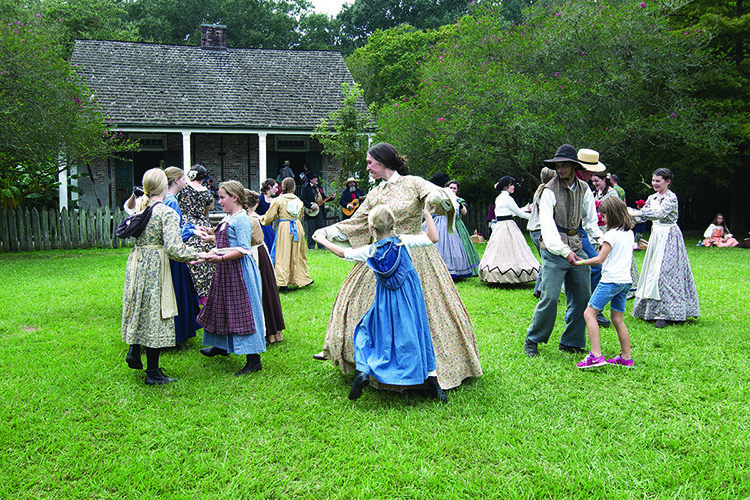 Residents of Louisiana proudly celebrate all the cultures and environs of their state, from the Outdoorsmen Paradise in the north of the state, through the historical plantation sections of the center and its Creole heartlands across the bayous from Lake Charles through Lafayette in the south. If you’re going to visit Louisiana, step outside the comfort zone of the big city and visit some of these destinations as well. You won’t be sorry you did! The city of Lafayette proudly bills itself as the Heart of Louisiana’s Creole and Cajun Country. 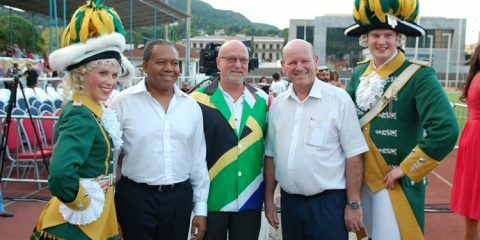 The area known as the “Happiest City in America” was settled over time by people coming from diverse backgrounds that include Acadians, Creole, French, African, Spanish, Italian, and Native American backgrounds. This Cajun dialect is still spoke fluently by many of the area’s residents, and the city and surrounding suburbs are full of life and vitality. Lafayette is the center of the Creole and Zydeco music scenes in the state. Here you’ll be able to listen to bands from the area and across the state, that perform this lively, upbeat cross between folk music genres. 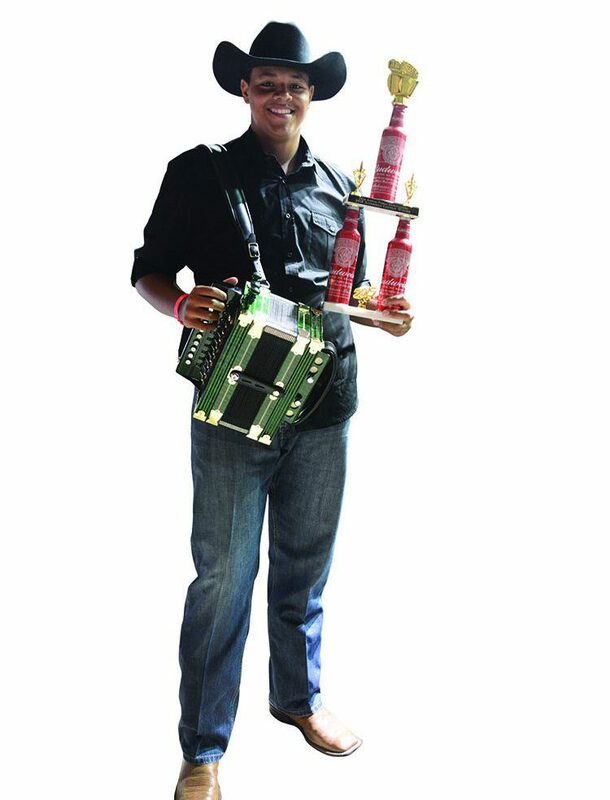 Zydeco Extravaganza draws Zydeco fans from all over the country and world each Memorial Day weekend. Every year it features its ever popular amateur accordion contest which is always a crowd favourite. It is the largest one day Zydeco festival in the world with crowds numbering in the thousands. Lafayette is at the heart of the state’s boudin (a form of sausage) production, but you’ll have to visit Scott (keep reading!) to find The Boudin Capital of the World. 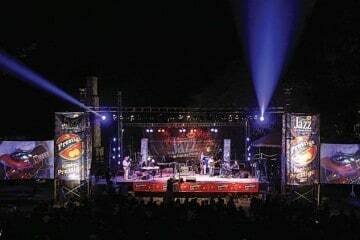 The city of Lafayette is also the house of Festival International de Louisiane, an annual music and arts festival that celebrates the French heritage of Louisiana and the local population’s connection to the Francophone world. You’ll get your fill of fine eats too when you visit Lafayette. The city is famous for its crawfish boils, sweet dough pies, cracklins, etouffee, and catfish. The Sweet Dough Pie Festival (Courir de Mardi Gras) is held here annually as well. Fancy a bit of outdoor adventure? 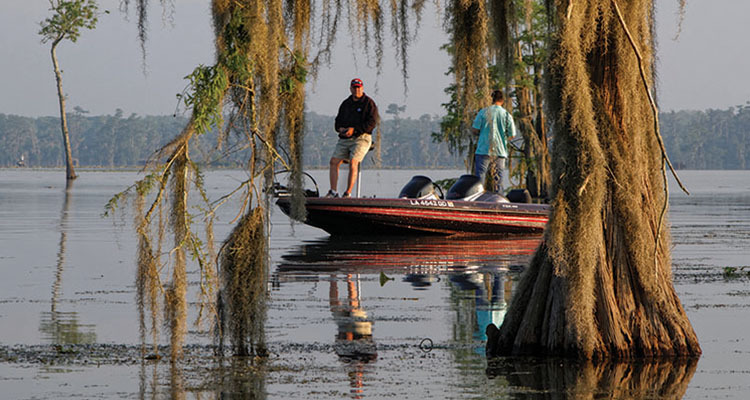 Just outside of Lafayette is the boundless mystique of the Atchafalaya Basin, the largest river swamp system in the United States. It contains nearly one million acres of swampland, bayous, and backwater lakes! Lafayette may be the heartland of Creole and Cajun culture in Louisiana, but don’t tell the folks just an hour west on I-40 that fact! 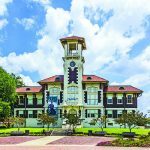 Lake Charles, Louisiana, offers its own diverse Creole culture, with everything from authentic Creole cuisine to glamorous casinos and outdoor activities such as fishing and hunting. The local dancehall in Lake Charles is hopping every week with music and two-stepping dances that will elevate your heart rate and test your stamina. Head into any restaurant in Lake Charles and odds are you’ll find a variety of locally caught seafood on the menu. The Creole pride themselves on oysters, shrimp, crawfish, red fish, and much more in their local dishes. There’s no shortage of festivals to celebrate, no matter what time of year you’re heading to Louisiana on holiday. Louisiana has a deep historical connection to pirates, and there’s no pirate greater than Jean Lafitte in these parts. Lafitte’s a legendary character in Louisiana. He famously joined forces with General Andrew Jackson and his American troops in the defense of New Orleans. Outnumbered, Lafitte, his pirates, and the American troops dealt a decisive blow to invading British forces in New Orleans during the last battle of The War of 1812, which coincidentally took place two weeks after hostilities had ended along the East Coast. Lafitte first made landfall in Louisiana in Lake Charles, even burying his treasure along the sandy shores of the city at the time. Now, every May the people of Lake Charles celebrate Louisiana Pirate Festival to honor the role Lafitte played in the state’s history. The calendar year is full of surprises in Lake Charles, from Cajun Food & Music Festival in July, to the Arts & Crabs Festival in August to St. Theresa’s Bon Ton Festival in September. 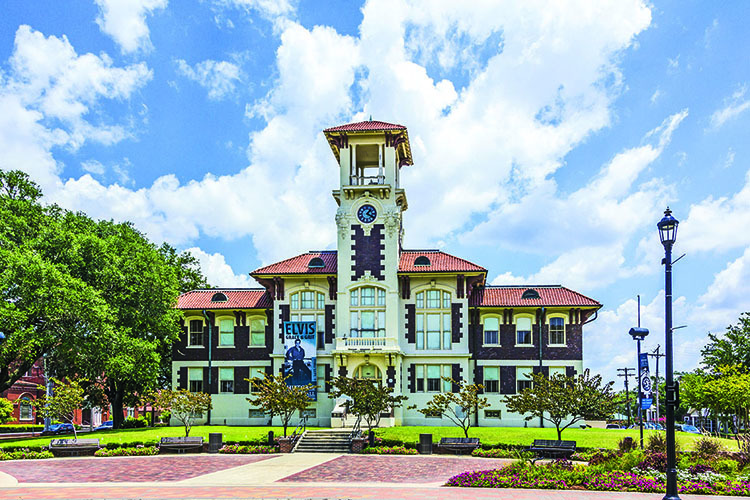 New Orleans might be the biggest city in the state, but Baton Rouge is the capital city and home to countless historical buildings and museums celebrating the state’s history. 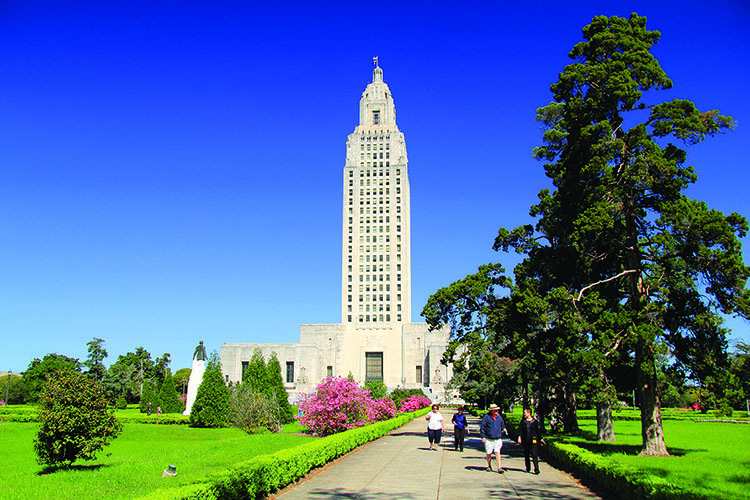 The Louisiana Old State Capitol building was recently lovingly restored to its grand glory and stands as one of the most impressive examples of Gothic architecture in the United States. Baton Rouge was founded on steam locomotives and plantations. Today, museums celebrate the role of the railroad and steam locomotive in the area’s development. There are also countless archive buildings dedicated to African-American art, early village life around Baton Rouge, and even living plantations in places such as St. Francisville and New Roads. Here you can take a peek into the past at plantation society in Louisiana. In the city itself, you can visit Louisiana State University, the state’s largest public university, or head over to Southern University on the Mississippi River and take in the nightlife, fine dining, live music, and bustling atmosphere of the riverfront and its many casinos. Outside of town, you’ll find scenic drives along the hills and bluffs, near Jackson and Clinton, and see the “red stick” on the bluffs of the Mississippi River. Opelousas is known as the Zydeco Capital of the World, celebrating that most unique of Creole music genres. The city just also happens to be the third oldest city in the state of Louisiana. The city takes its name from the Native American tribe Opelousa who occupied the area prior to European contact. The first settlement in Opelousas was formed in early 1720, making the city just a few years younger than New Orleans. The first encounter in the region between the Opelousa and French came when a trapper and hunter, a coureur de bois, met with Opelousa tribal members in 1690. By late 1720, the French military had established an outpost at what is now the city of Opelousas. The city became the county seat for the original County of Opelousas, but today is the parish seat for St. Landry Parish, Louisiana. 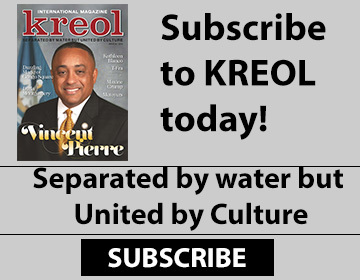 As with many other Louisiana cities, Opelousas celebrates a diverse cultural background influenced by the tribal members of the Opelousa, French explorers, African-Americans, Cajuns, and Creoles. Every day of the year, the heart and soul of this region is on display. The Opelousas Farmers Market Pavilion is open year-round on Tuesdays, Thursdays, and Saturdays. Here visitors and locals alike discover a bounty of homegrown fruits, vegetables, preserves, and jellies. Not interested in shopping for foods? Well, you can take in the rich musical scene instead! In Opelousas, they live by the phrase Laisse les bons temps rouler, or, “let the good times roll!” They work hard here, and they play harder. Their year-round celebrations range from events honoring the “sweet potato” and Zydeco music to church fairs and their unique Mardi Gras festivities. Every February Opelousas hosts its own Mardi Gras in the city’s historic central district. The party begins at 11am on the first day, as the Half-Fast Krew of Frank’s parade rolls through the city. There’s the “Here’s the Beef Cook-Off” during Mardi Gras as well as some of the best food available from the area’s greatest cooks. There is even live entertainment and old-fashioned trail rides through the town. You wouldn’t know it if you only set foot in New Orleans, but the big city is actually the second-oldest city in the state. The first permanent settlement in Louisiana was along the Red River (at the time) in Natchitoches, Louisiana. Located in the northwestern part of the state just south of Shreveport, Natchitoches was founded in 1714 on the site of a Natchitoches Indian village. The Red River changed course over the past 300 years, leaving behind the Cane River Lake which now houses along its banks the historic district of Natchitoches. The red-bricked Front Street offers small-town charm to those who want to take an evening stroll or enjoy a savory breakfast while socializing along the banks of the river. 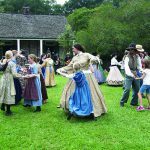 If you want to get out of town on an adventure, there are countless historical plantations to visit throughout the region. 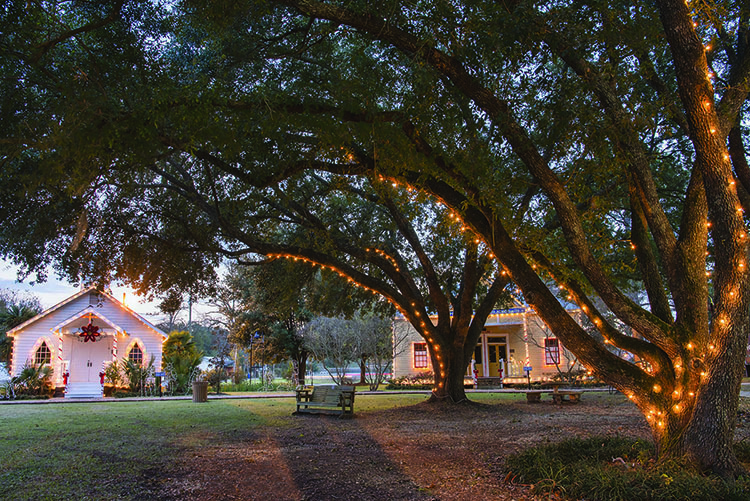 Most notably, take time to visit the Oakland and Magnolia Plantation sites. 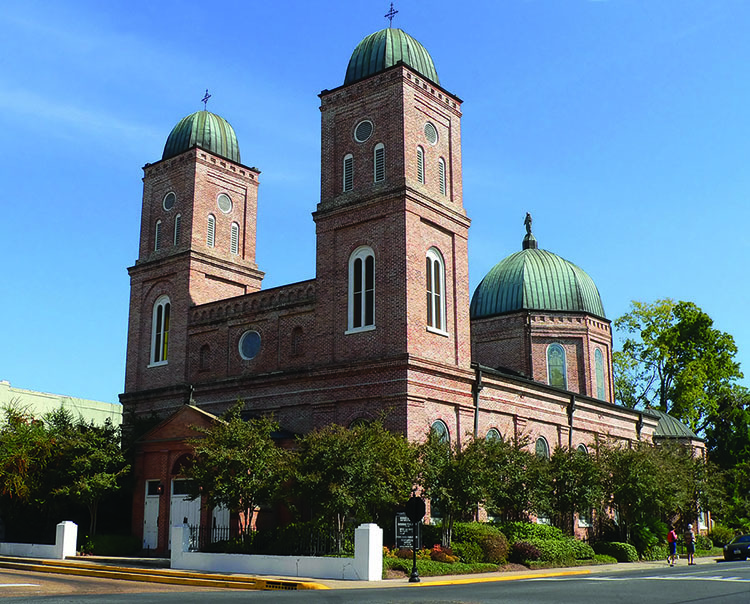 The city has cultural influences from the French, Native Americans, and Spanish, and is also home to the Cane River Creole National Historical Park. Consisting of the Oakland and Magnolia Plantations, the Cane River Creole National Historical Park preserves the history and resources of the Cane River Creoles. In Louisiana in particular, the term Creole is used to define those individuals born in the New World from Old World (European) stock. Many of today’s residents descend from families with mixed backgrounds of French, Native American, Spanish, and African cultures. The French Creole architectural style and way of life are preserved at sites in the Cane River Creole National Historical Park, and a visit is a must on any stop in the area. The city might be a hotbed of Creole culture and history in Louisiana, but it is also known as the “City of Lights.” In 1926, the city’s chief electrician strung lights all along Front Street as a gift to the town’s residents. Today, that simple gesture has evolved into a six-week Festival of Lights that includes decorations and lights all along the Cane River Lake, fireworks over the lake, and even a Christmas parade of lighted barges on the river. 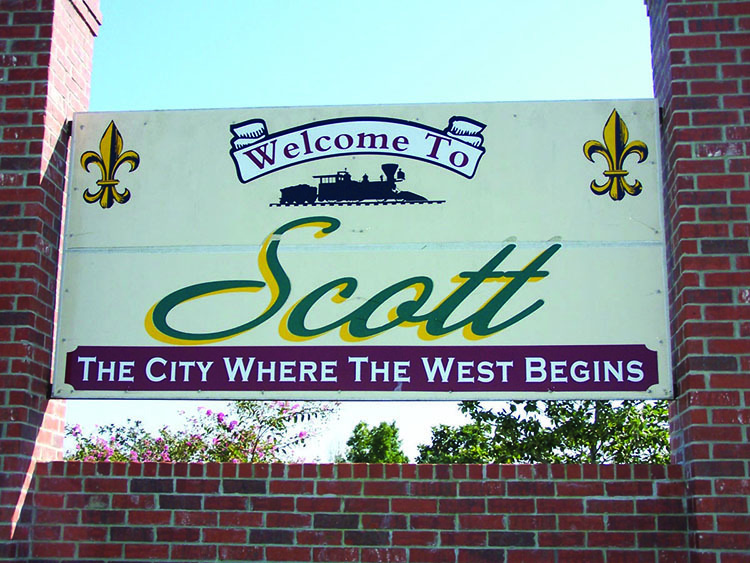 The welcoming sign and gateway to City of Scott, Louisiana. Last but not least on your tour of the state, don’t skip the Lafayette suburb of Scott. The city of Scott was founded thanks to the movement of the railroad through Louisiana in the late 1880s. Scott was originally known as the city “Where the West Begins,” because the movement of the railroad west from Scott through Louisiana and into Texas meant travellers often stopped in Scott as their last stop before reaching Texas and other western states. Today, Scott is the Boudin Capital of the World. Louisiana as a state produces more boudin, a type of meat sausage, than any other in the US, and Scott is at the heart of that industry. The city most recently produced 2 million pounds of boudin, far outpacing its neighbours in the state. Scott has more to offer than boudin though. 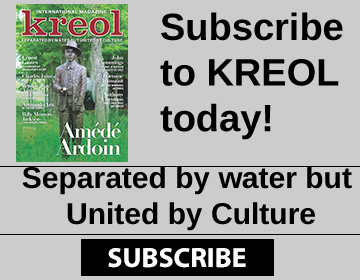 With more than one million descendants of the exiled Cajuns (Acadians from Canada) living in Southwest Louisiana today, the French and Creole languages are still widely used in Scott. Gumbo and jambalaya are found on menus around town, and Cajun and Creole music festivals take place throughout the year. 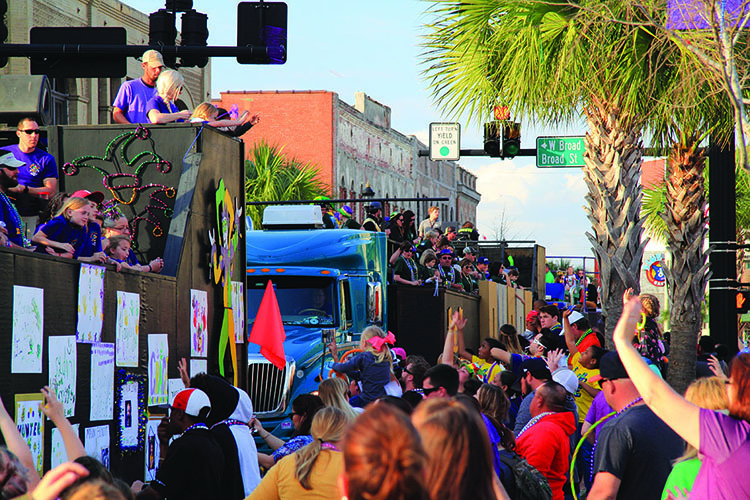 The city even hosts its own family-friendly Mardi Gras parade each year. The city’s arboretum houses countless native tree species and a walking trail to get you outside and enjoying the weather in Louisiana. The Welcome Heritage Interpretive Center houses tourist information, hosts cultural events, shares local history with visitors, and even has a Cajun gift shop. Best of all, that’s all housed in a 100-year-old Acadian home that was recently renovated by the City of Scott. Louisiana is one of the most diverse states in the US. Its people are kind, warm, and welcoming. New Orleans might be a major attraction and is well worth a visit, but don’t limit yourself to the lively French Quarter and the soothing jazz of Frenchman Street when there is so much more to see across the state.